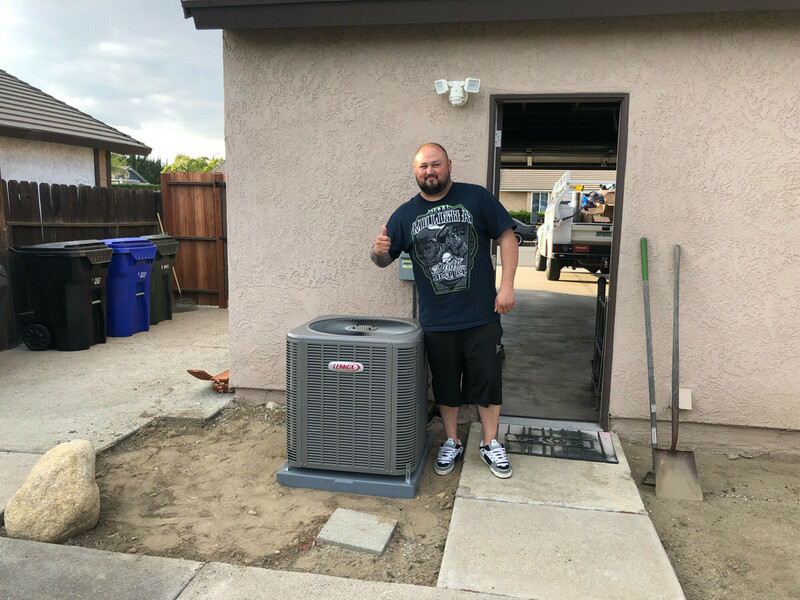 My A/C shut down at the worst of days...100 degrees and we were having a baby shower... Anthony came out and got me up and running just in time for the guests to show up and saved my life. Do you find yourself sweltering in the summer and freezing in the winter? 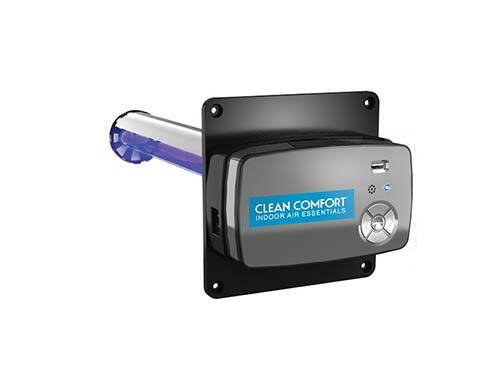 Are you tired of your A/C and heating units not functioning properly when you need them the most? Do you feel you’re not getting value for money from your current system? If you’ve answered 'yes' to any of those questions, Senergy Heating & Air Conditioning can help you. We provide a reliable, professional service which is tailored exactly to your needs. The temperature outside can have a great impact on our mood, a does the temperature in our home. If the temperature in your home is causing you and your family discomfort, it can be incredibly frustrating and potentially very expensive to get fixed — if not done correctly. At Senergy Heating & Air Conditioning, we understand the importance of feeling comfortable in your home no matter the weather. We are proud to offer a honest and cost-effective service. Click on one of the buttons below to schedule your free inspection. 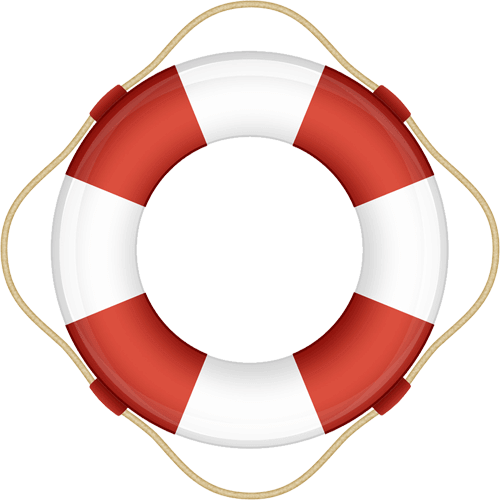 Get the proactive help you need, before disaster strikes! Your happiness is our number one priority. 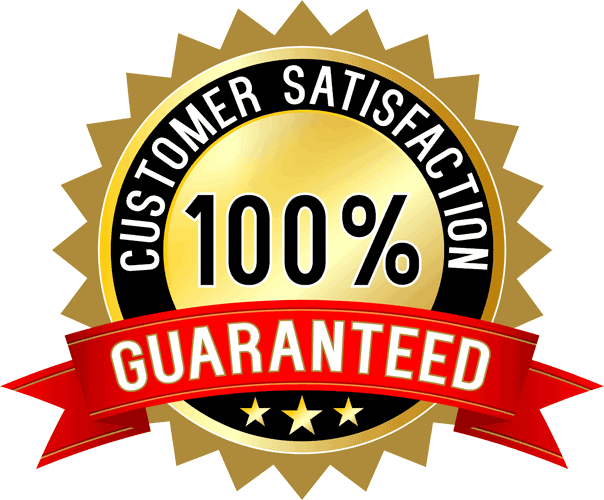 If you're not satisfied with the service provided, we won't rest until you are! Air conditioning is critical for your comfort. Temperatures reach dangerous levels in summer, resulting in conditions that can create health issues. It’s important to keep cool in excessive heat during scorching summer days. 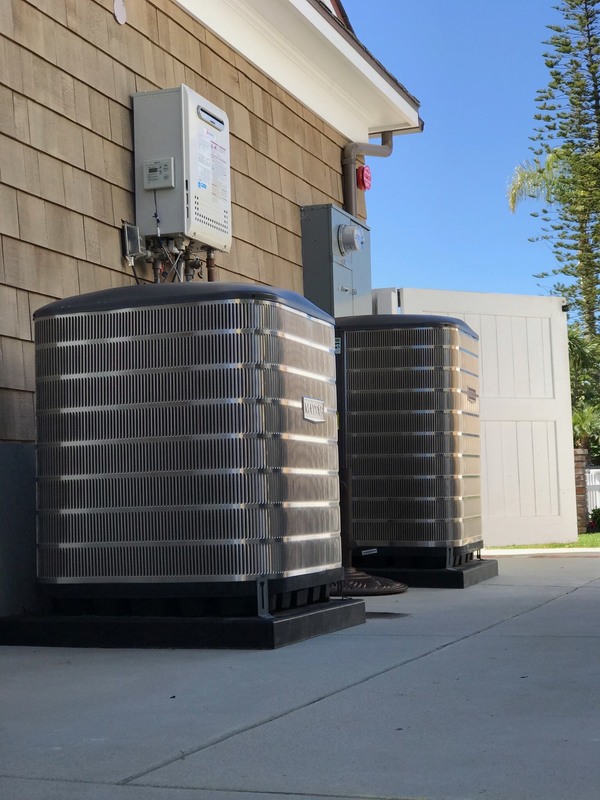 Senergy Heating & Air Conditioning installs high-quality air conditioning units designed specifically for southern California heat. Your unit will be tailored to your requirements, and suitably sized for your home. This way, you can rest assured knowing that you and your family will be kept cool all summer and your energy bills will be reduced. 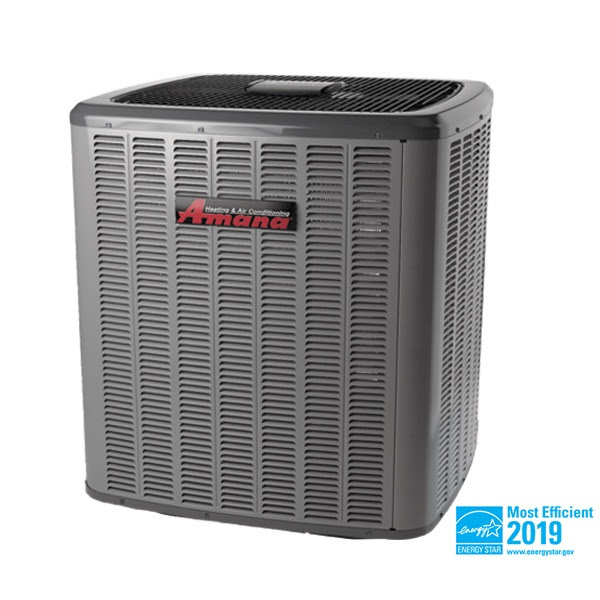 Speaking of costs, we offer a finance option so that you don't have to miss out on an enjoyable summer because of the cost implications of getting a new A/C unit. 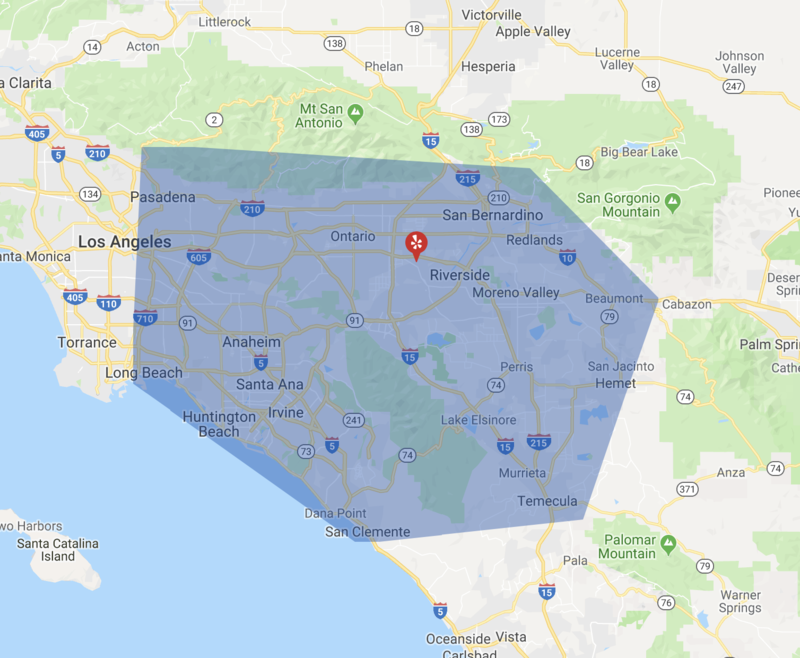 Let's face it, A/C should be considered a long-term investment — especially in Southern California. It will work hard every year to make sure you’re kept cool and comfortable at home in the hot California summers. So, when it comes to your HVAC system, if you want to make the most out of your investment, you need to do annual maintenance and repairs. 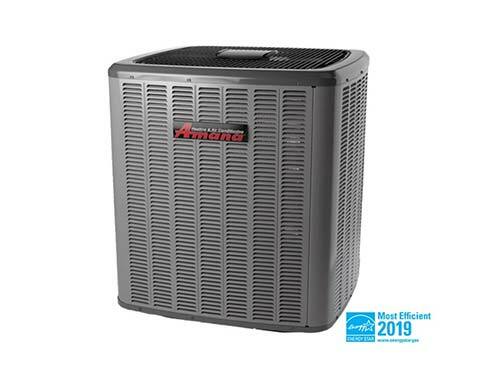 Maintaining your air conditioning and heating system throughout its lifespan will save you money on your bills. A system that is well maintained will work much more efficiently than one that is worn out - just like us! 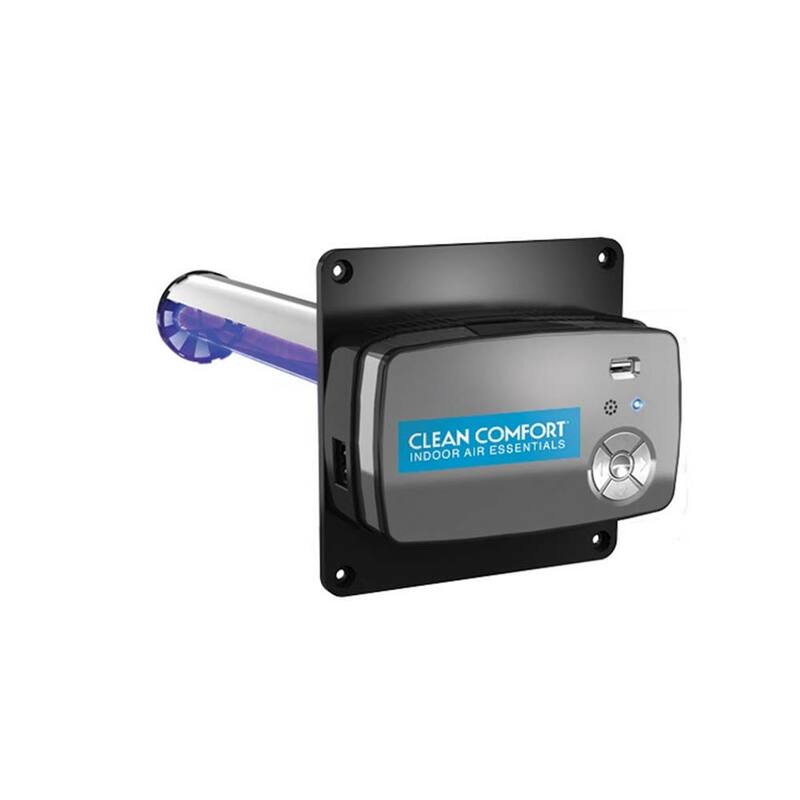 A unit that isn’t well kept becomes dirty and harbors bacteria, resulting in you and your family breathing dirty, unhealthy air. We’ll make sure this is never the case. If you maintain your HVAC system, your minor problems will be fixed before they become major ones. It also means that your warranty will remain valid, should your system malfunction. We provide a Home Service Plan which ensures your HVAC system is maintained all year round, giving you peace of mind. 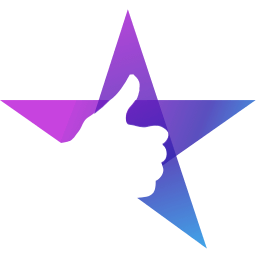 I've used Senergy in the past and have always been happy with Anthony and the services provided. I've never felt like I was being upsold or being told to repair something that was not broken. Will definitely use them in the future. Thanks Anthony. To stay warm throughout the winter, your heater must be in its optimum condition to run effectively and efficiently. 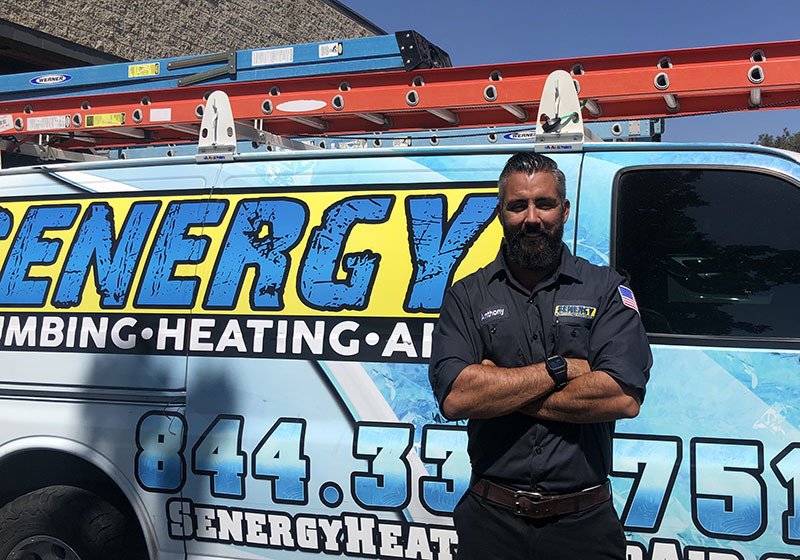 Senergy Heating & Air Conditioning offers various types of heating services which are essential to guarantee your warmth. From heater repairs, tune-ups, to maintenance, we’ll make sure that you can enjoy the winter within the comfort of your home. If you’re unsure whether your heater needs to be checked, here are a few red flags. Is your heater making lots of noise? Are your energy bills building up all of a sudden? Is your house being heated perfectly in some rooms and not very well in others? If you have answered 'yes' to any of these questions, we are happy to come and assess your HVAC system to make sure you’re fully prepared for the winter. 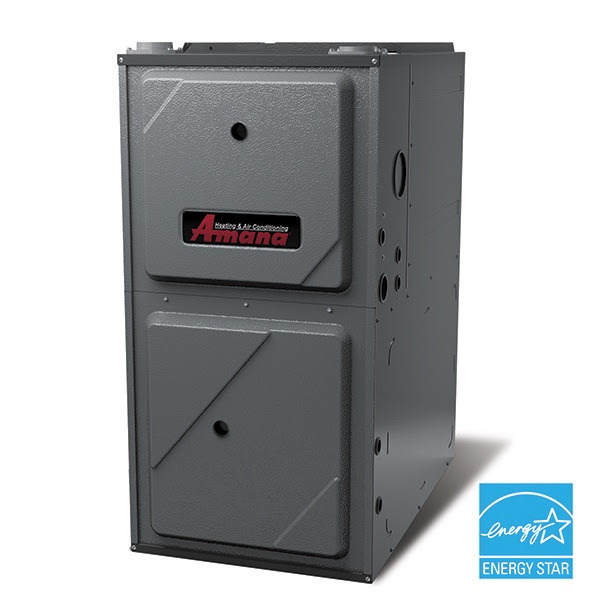 By getting a system check and tune-up, it will save you a lot of time and money in the long-run, as you will have a heater that’s much more efficient. 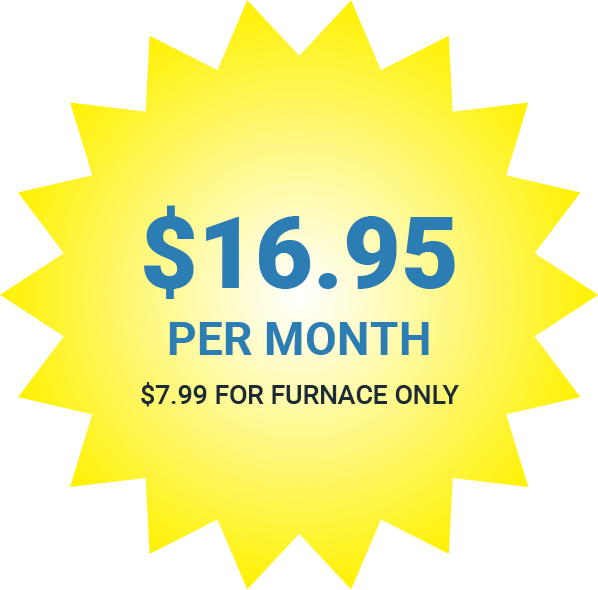 We understand that this is an expensive time of year and a heater installation isn't something that you want to be spending your money on, although it is necessary. That's why we also offer a financing option to help make it easier on you. There's nothing worse than being left with a worn out heater in the winter time — when you need it most! To ensure your heater is running at its full capacity and to prevent unexpected breakdowns, it’s important to have your system inspected annually. 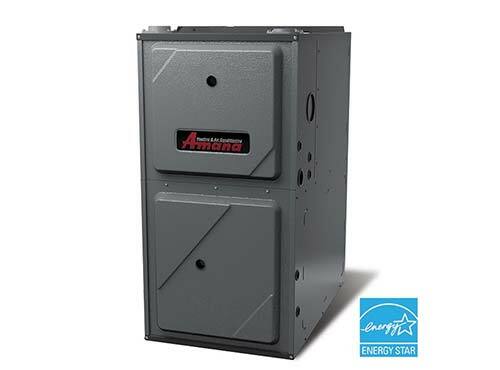 A properly maintained heater with Senergy Heating & Air Conditioning will last for at least 20 years, saving you a significant amount of money. But even more importantly, the risk of any sparks or mechanical damage that can arise from not maintaining your system will be massively reduced, ensuring the safety of you and your family. 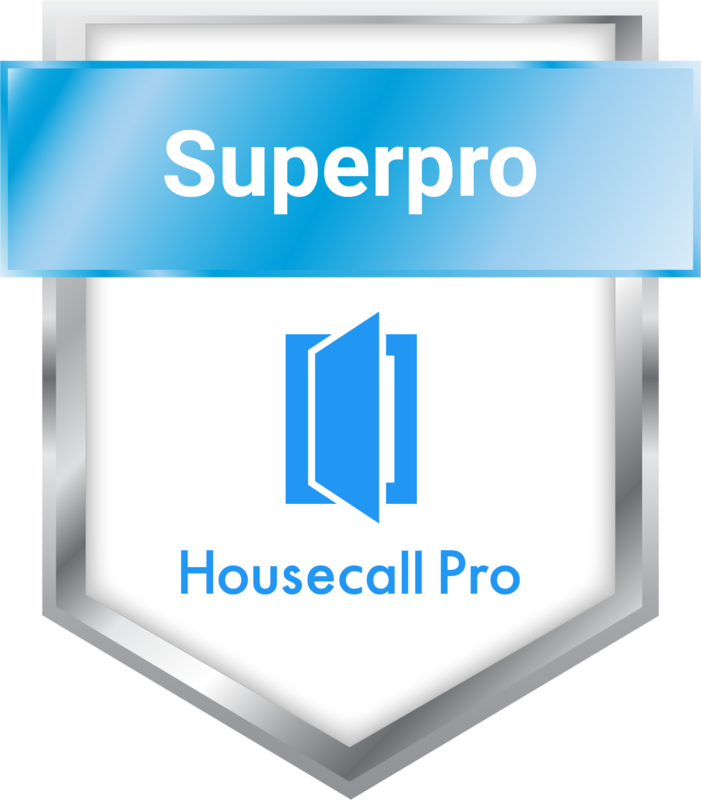 We are committed to providing you with the most efficient and effective service for your home. We offer a Home Service Plan which ensures your system will be maintained all year round. Great customer service & timely response. Thank you for our new unit, I am saving hundreds on my electric bill just by upgrading & servicing my A/C & heater. We offer a Home Service Plan so your home comfort system will be maintained by professionals all year round. You’ll receive priority service and significant discounts on repairs and replacements. With Senergy, you can rest easy knowing that you and your family will be taken care of. Although heating and air conditioning is essential in your home, it can also be expensive. We work with a financing company that provides payment plans for heating and air conditioning services — at an affordable monthly price. 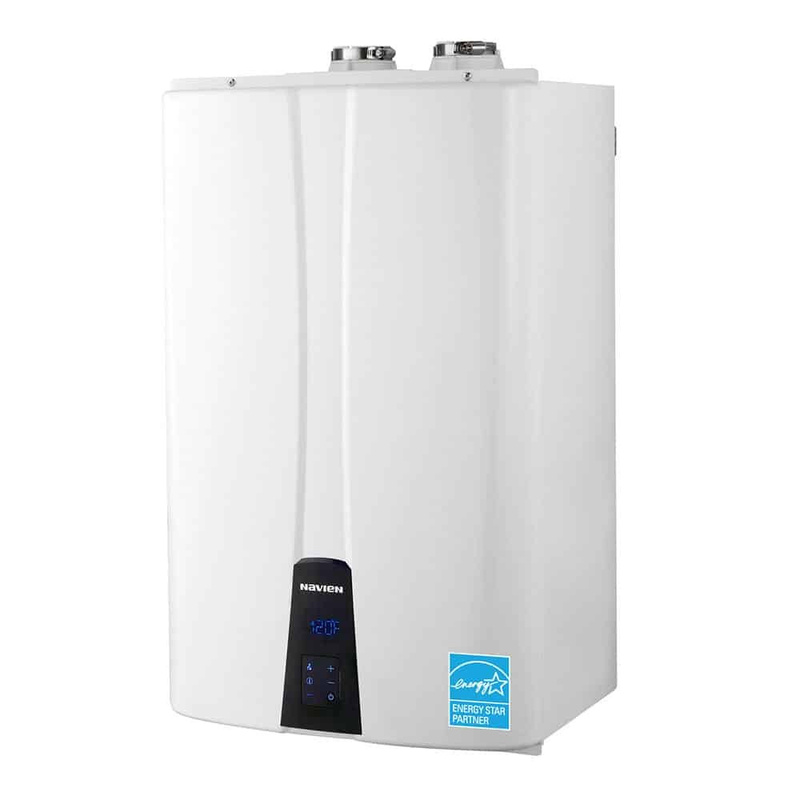 Choosing the wrong water heater can increase the cost of your utility bills. Even worse — it can cost you more while not providing enough hot water. If you're having trouble with your plumbing, call an expert to help with your water heater. 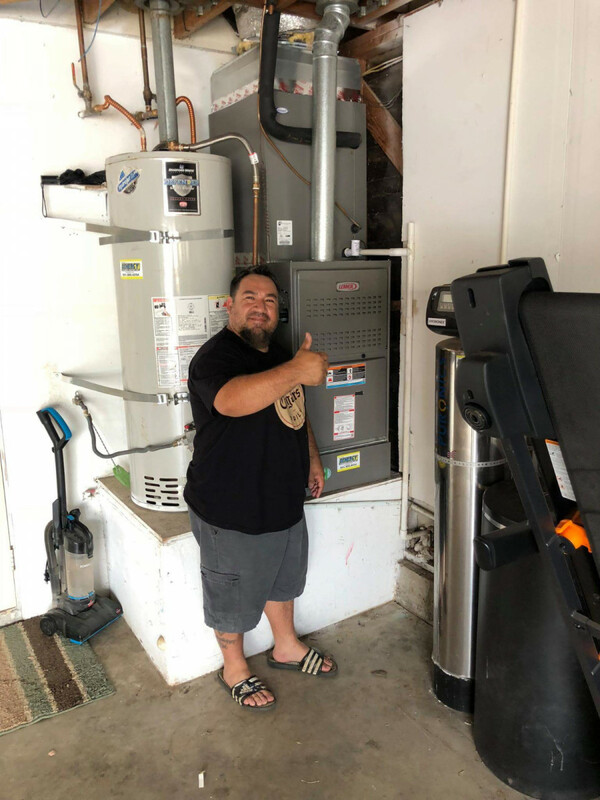 At Senergy, we’ve been providing water heater solutions to satisfied customers in Riverside for years. 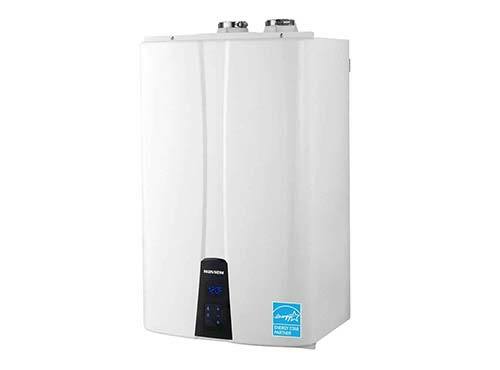 We'll get your water heater working perfectly. Your health is one of the main concerns when living in a big city. Air pollution, exposure to toxic chemicals and mold are just a few examples of threats to your health. At Senergy, we’re committed to keeping your home's air quality clean. We offer a number of specialized services such as air duct and vent maintenance to provide the best air quality for you and your family. Senergy started because we wanted to make a bigger contribution to our community in Southern California. Our goal is to help create the most comfortable environment in your home throughout the year — while giving you the best customer service. We train and background check everyone who works for us, ensuring that our company provides you with the safest and most professional services possible. Our values are the foundation of our company and we make sure to incorporate them into every job. From our punctuality, our honesty and integrity, to how we present ourselves when carrying out your job. We always treat your home with the care and respect it deserves. We wear boot covers to protect your floors and tidy up before we leave — we believe in treating your property with respect and leaving things exactly how we found them. We’re committed to helping to improve the lives of you and your family in your home. 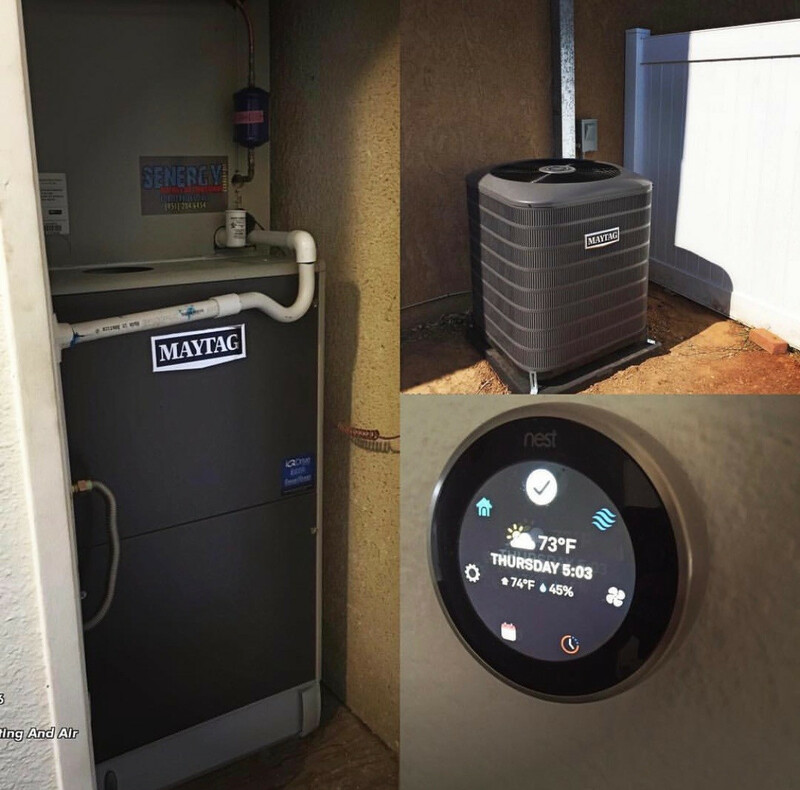 If you need a hand with your heating and cooling services but don’t know where to start, click on one of the buttons below so we can help you!